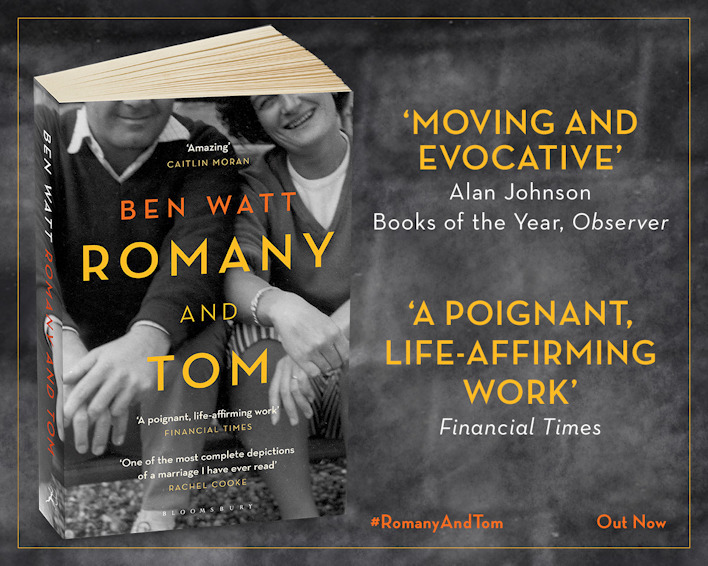 I'm pleased to announce the paperback edition of my memoir 'Romany and Tom' is out today through Bloomsbury. I was stunned by the positive reaction to the hardback when it came out last year. Thank you for all the kind words. 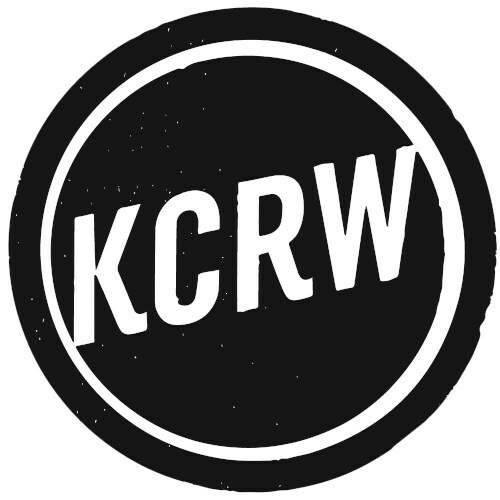 Santa Monica radio station KCRW present a gig preview and an exclusive live track from me on their music blog today. Hear 'Hendra' (Live at Village Underground, London) up front of my solo show at the Troubadour in West Hollywood on Monday night (Dec 1). Get tickets for the show too. Back in July I popped into KEXP in Seattle with Bernard Butler and we recorded four songs live and chatted about music, working together, life on the road. KEXP just posted the whole session online. And here it is. October 20 sees the digital release of a brand new sharpened-up radio edit of 'Nathaniel'. Thanks to the many of you who voted for it on BBC Radio 6Music's Rebel Playlist last week, it won the public vote and is currently getting airplay on the station too. Following on from that November 17 sees the release of several new remixes. Ewan Pearson has delivered ace extended edits of 'Nathaniel' and Charles Webster (pictured) has done three reworkings of 'Golden Ratio'. 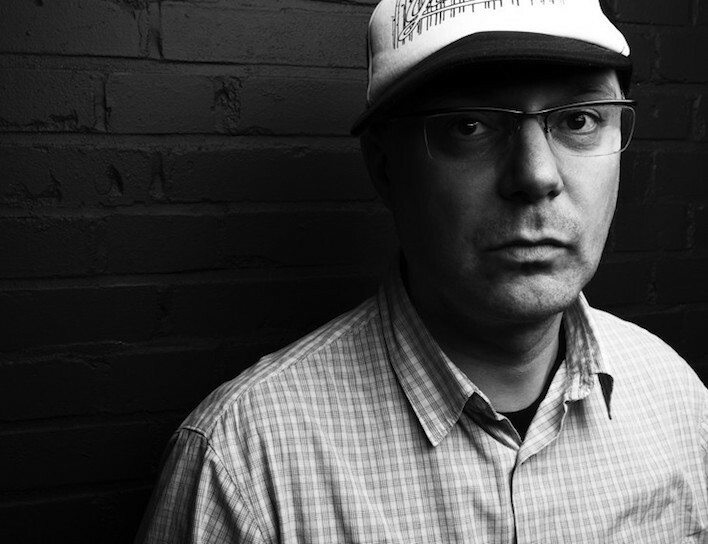 All the new mixes will be available digitally, but my label Buzzin' Fly (currently on a long hiatus) is being relaunched to put out a special limited edtion double 12" featuring them all inside a new sleeve designed as ever by iwantdesign. More news and pre-order links soon. I am honoured to have been invited to be the special guest for the next The Word Podcast presented by Word in Your Ear, to be recorded live and informal at The Islington pub in London on Mon Sep 22. 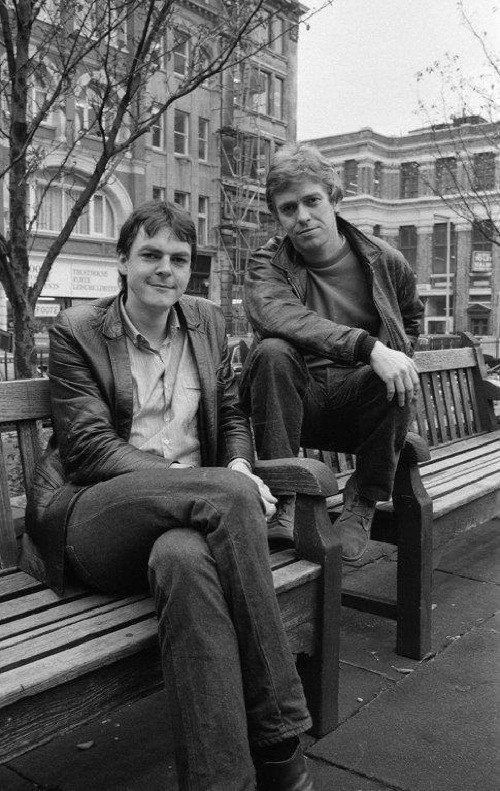 Posing the questions about my music and writing and general messing around will be rock journalism legends, Mark Ellen and David Hepworth. Come down. Advance tickets recommended.